Everything about IT: Libreoffice 4.2.5 has been announced! 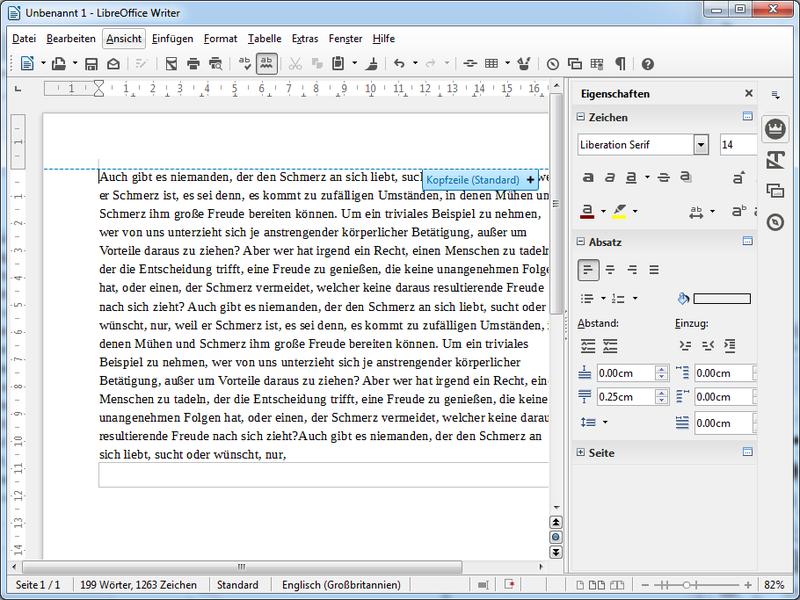 Libreoffice 4.2.5 has been announced! Today the document foundation announces Libreoffice 4.2.5. According to their release plan this version is ready for enterprise deployment. So if you have an older version of Libreoffice deployed, now is the right time to upgrade to the latest and greatest version of this fantastic free open office suite. A complete overhaul of the calc formula engine which improves the performance significantly. Many new and much better import filters of various file formats. Improved enterprise integration featues to control deployments with Windows group policies. A new prettier icon set (Sifr). If you are upgrading from an older version you have to change the icon set in the preferences to get the new one. 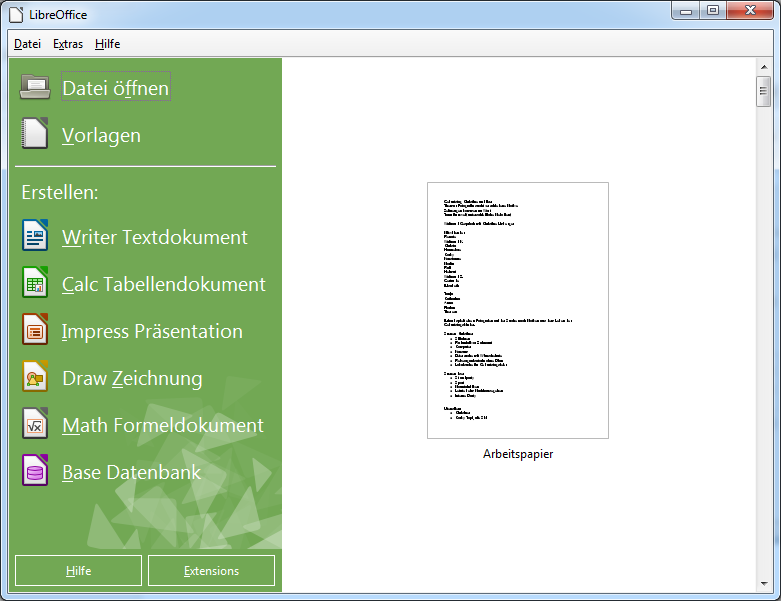 You can find a complete list of new features in the release notes of Libreoffice 4.2.x.